Our locksmiths are fully registered and certified to give you quality workmanship at affordable rates. Our services include lock picking, key cutting, safe opening as well as car locks and digital security. Shanken Security Solutions specialize in all the key aspects of securing corporate and private entities. We specialize in the installation and maintenance of CCTV systems, access control, automation and gate and garage door motors. 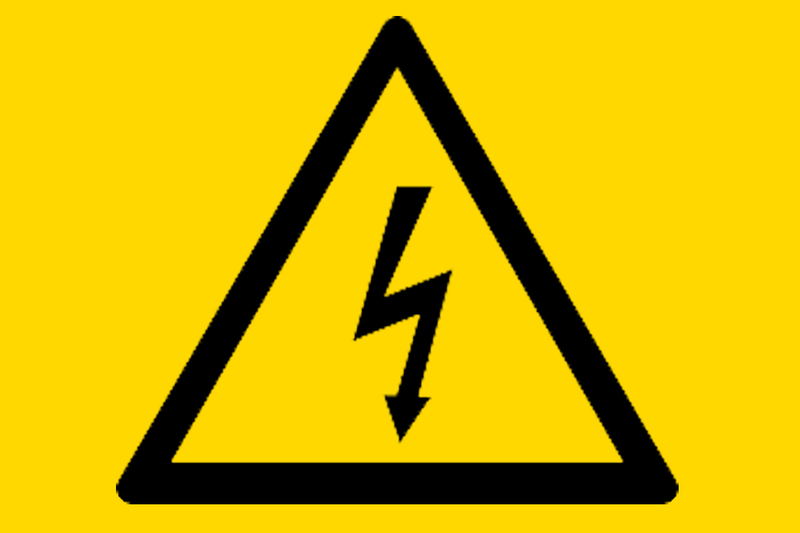 Your electric fence is your your first line of defense to protect your premises. We provide high quality electric fencing at affordable prices. Our qualified technicians design and maintain security fences from basic to sophisticated applications. We have all been there, you either loose your only car key or faulty locks stop you from gaining access to your vehicle. We understand how frustrating this can be and we know that speed is extremely important to get you back on your way again. Being one of the best access control installers in the area we specialize in the installation and maintenance of access control systems, biometric readers and cctv cameras. When it come to the safety and security of your home or office in Somerset West, garage door automation is a necessity. Our installers are qualified to repair your garage door motor on site. Looking for an affordable and reliable 24 hour locksmith in Somerset West? Give us a call! 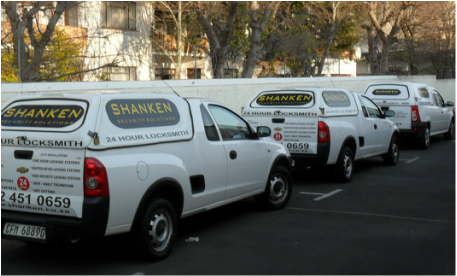 Shanken Security Solutions is more than just a locksmith company in Helderberg. We have recognized that there is a need to diversify from a traditional locksmith enterprise into an all-encompassing security provider. Our company is situated in Somerset West in the Helderberg basin and we have been operating for more than 16 years. 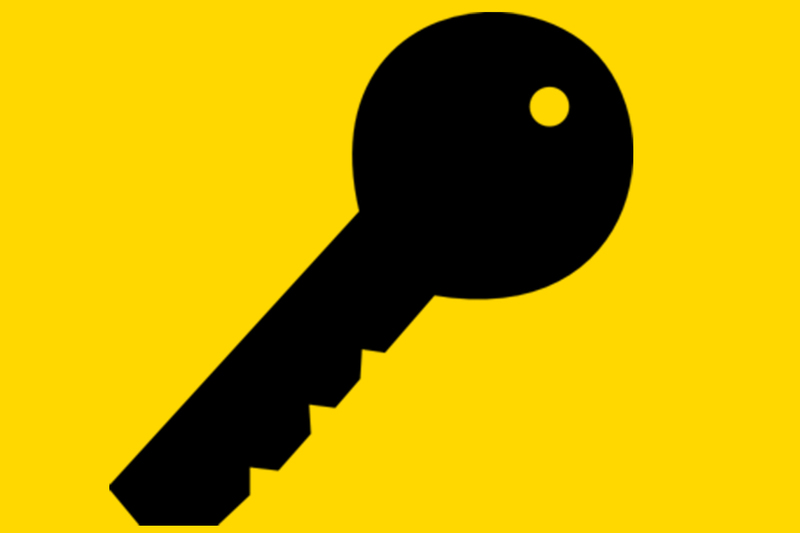 All our locksmiths have undergone all the necessary training and are registered with PSIRA. We can cater for any eventuality and our locksmiths have decades of collective experience. In the last few years, our locksmith company has undergone an aggressive growth spurt. Over the past few years we have serviced both local and national clients with great success. We service the whole Helderberg area including Gordons Bay, Strand, Stellenbosch, Grabouw, and Cape Town. Whether you are locked out of your car or whether you have lost your keys Shanken Security Solutions can help you. Our team of locksmiths are experienced and fully qualified and specialize in lock picking, key cutting, security systems, car locks, deadlocks, safe opening and many other locksmith services. Being a 24 hour locksmith company, we are well prepared for any any emergency locking situation. You can rest assured that our locksmiths are just a phone call away. Shanken Security Solutions is based in Somerset West, but we service the entire Helderberg area which includes Somerset West, Strand, Gordons Bay and even Stellenbosch. 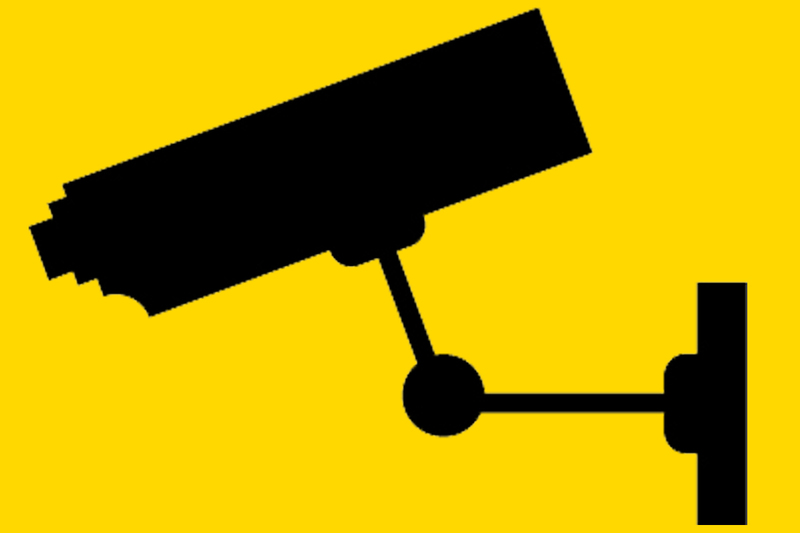 With the increase in crime rates in South Africa, CCTV is a must have for any business in Helderberg. Stop wasting your time with D.I.Y CCTV installations that does not give your premises the proper security. Your first line of defense in protecting your home against unwanted entry from thieves begins with an electric fence. The best way to keep criminals out is by creating a physical barrier that shuts them out of your premises. 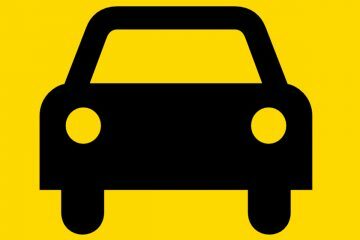 For most citizens in Cape Town and its surrounding areas driving is a necessity. Shanken Security Solutions offer a wide range of vehicle locksmith services to assist you when you are locked out of your car. Our locksmith services are available around the clock 24 hours a day and 7 days a week. Remember when an emergency strikes we are just a phone call away. Our locksmiths are fully qualified, registered and up to date with all the latest locksmith products and tools. If it has a lock we will sort it out for you. Our 24 hour locksmiths are able to fix the cause of the lock problem and not just the lock itself. Shanken Security Solutions started out in a little shop in the commercial building known as Hole in the Wall which was built on the site of the old Hole in the Wall hotel. 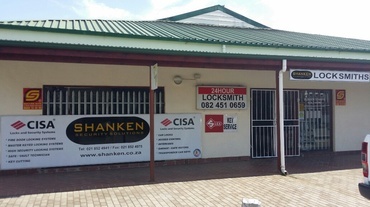 Shanken Security Solutions is an owner managed company that has been running for 16 years and is situated in Somerset West. We have serviced both local and national clients with great success. In the last few years, the company has undergone an aggressive growth spurt. The need to diversify from a traditional 24 hour locksmith enterprise into an all-encompassing security provider was the next logical step.